To mark 20 years of selling in Asia, we've launched a new and exclusive 20 Years in Asia Gold Edition, that represents good fortune and prosperity. 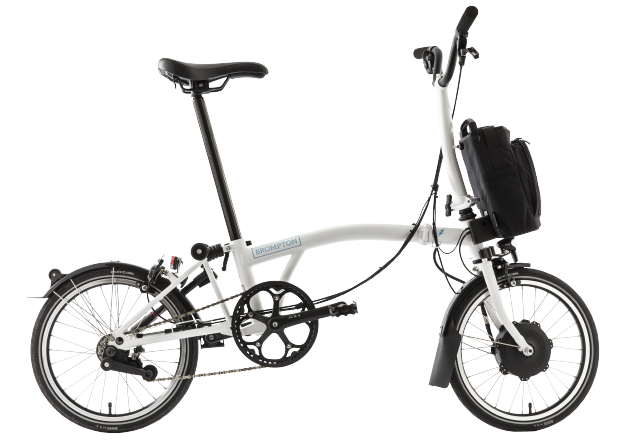 Nothing beats a test ride to help you decide; all Brompton dealers have demo bikes in store for you to try. The perfect folding bike for the city. Portable and practical. Compact and convenient. An electric folding bike you can take anywhere with you. Fly up hills. See more. Do more. And arrive fresh and on time, every time. Charge. Unfold. Go. Custom made, allowing you to choose the bike that suits your needs (riding style, routes, wardrobe and budget). Get creating. Limited runs of interesting bikes and collaborations from across the globe. Black Edition bikes feature a number of key components in black rather than the usual silver giving a more urban vibe. City life at night was the inspiration behind the Black Edition. This unique bike is finished with a 50 micron electrolysis nickel plating; giving a vivid reflective finish which is accentuated with contrasting black components. Nine Streets sports the never before seen, special fade finish. The effect is a special fade finish of Red and Blue lacquer which is created using a hand sprayed. 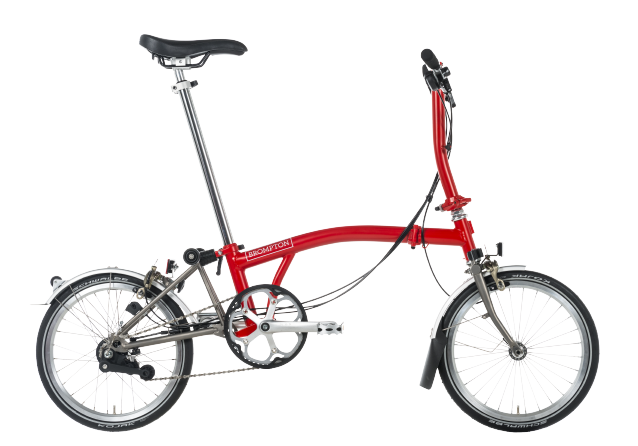 Brompton folding bikes have been handmade in London since 1975. Need help finding the right product? 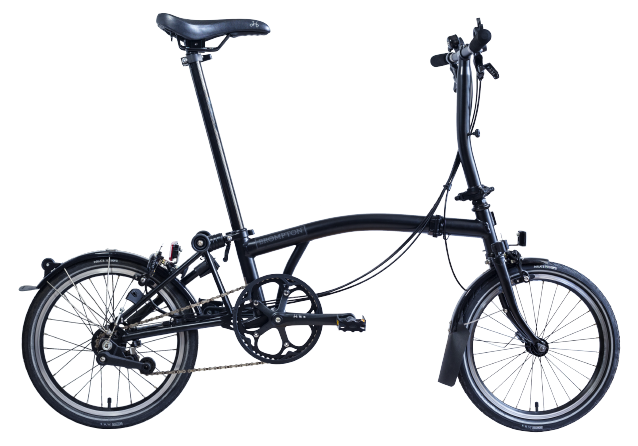 Have a question about your Brompton bike?